Premium quality Ragi, sourced from Karnataka, India. 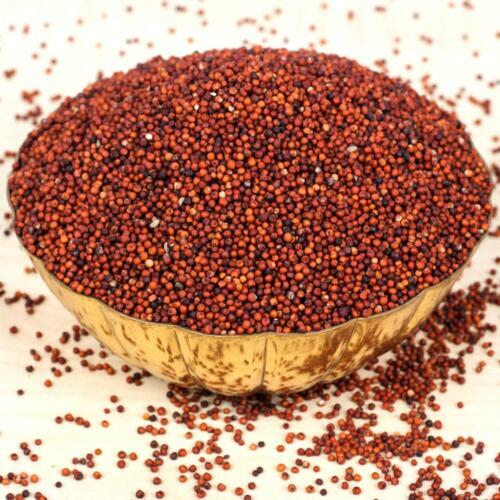 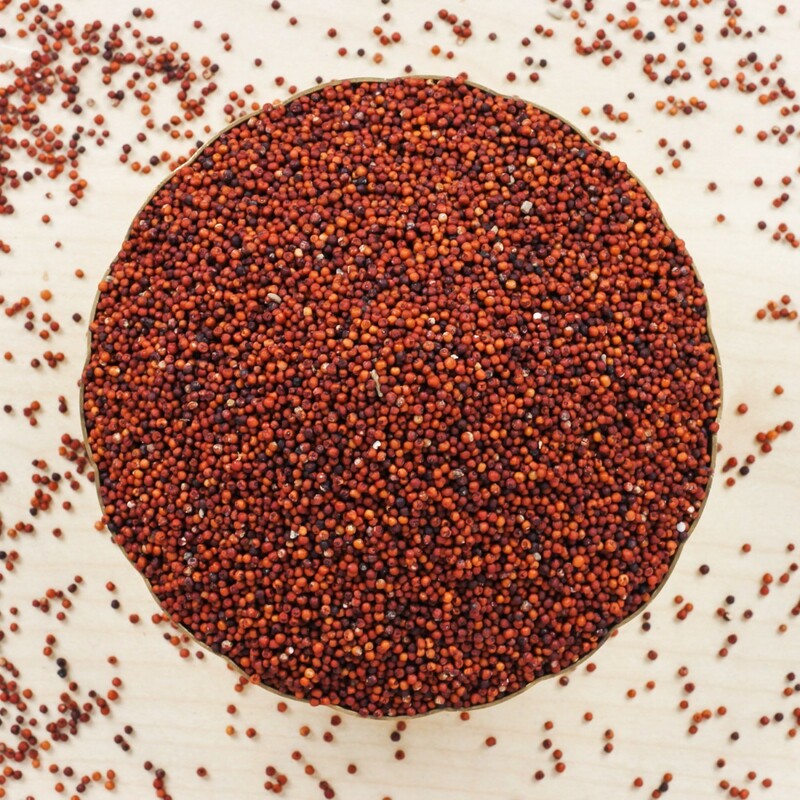 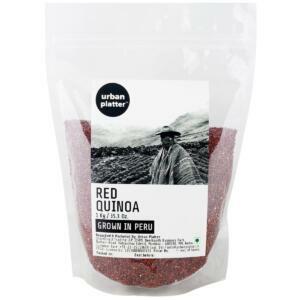 Ragi is a rich source of protein and is full of good, complex carbs. 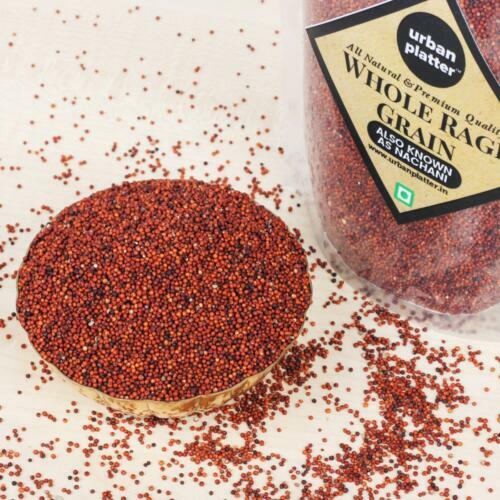 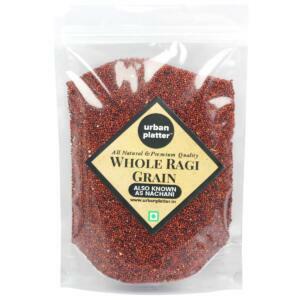 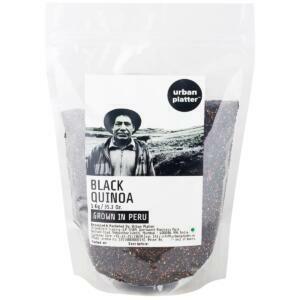 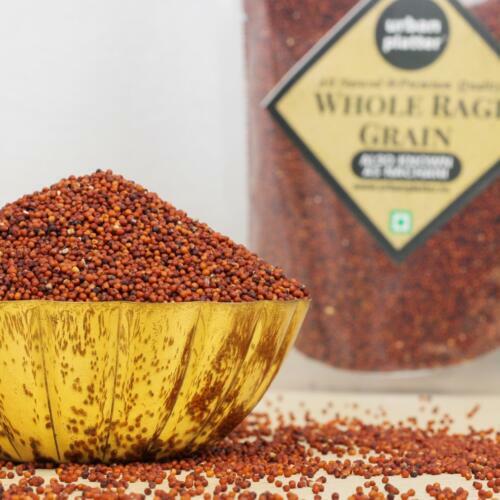 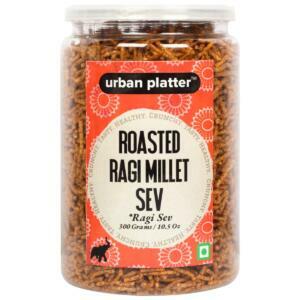 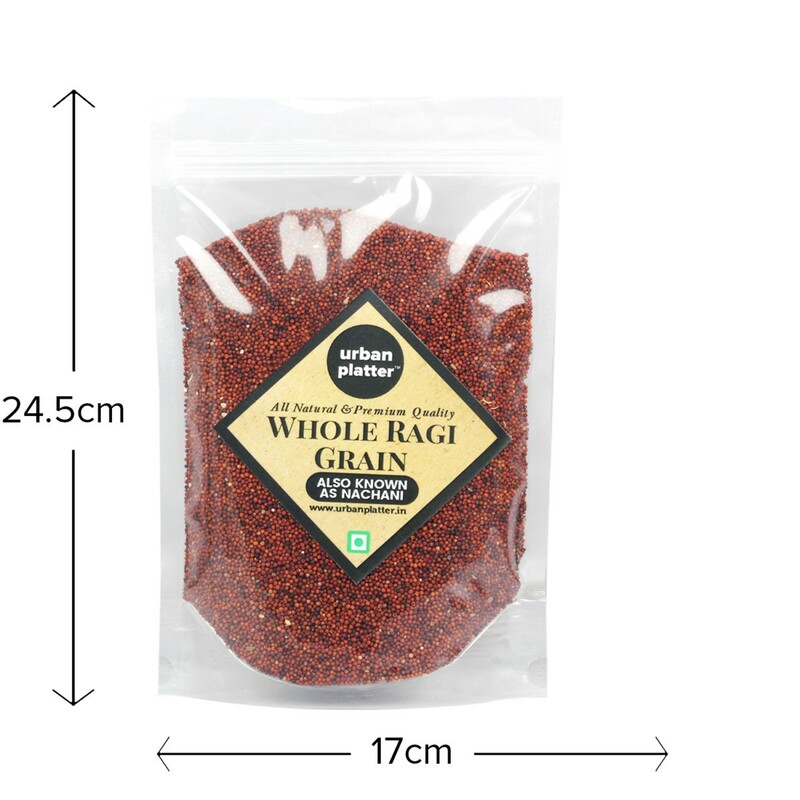 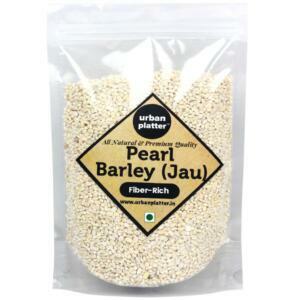 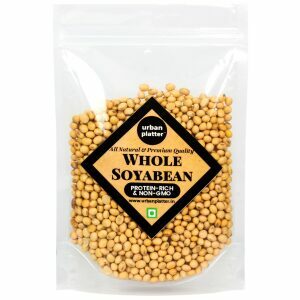 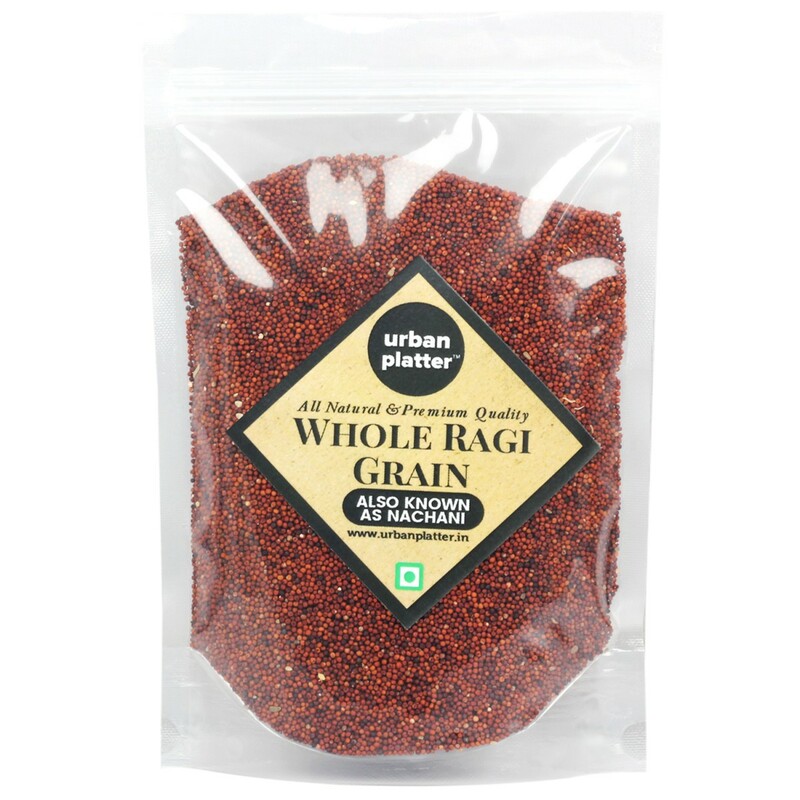 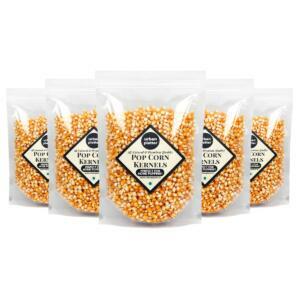 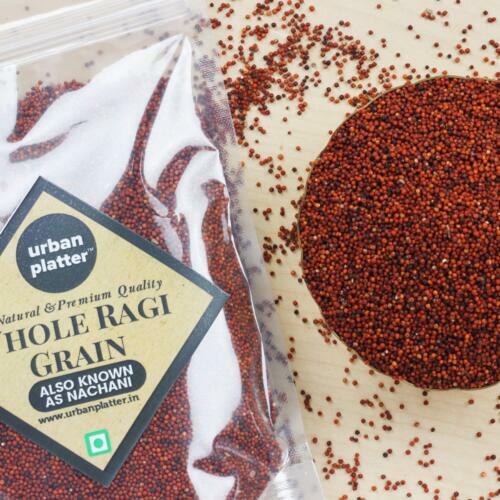 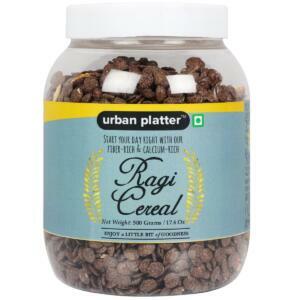 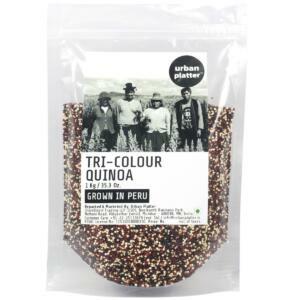 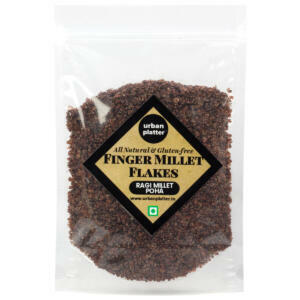 Try making Ragi Dosa, Ragi Idli or even Rangi Crepes, it's a fantastic every-day grain. 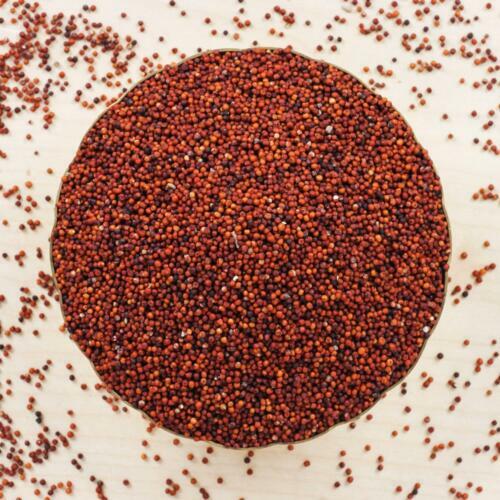 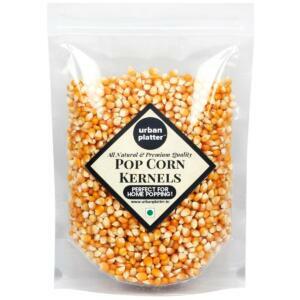 Processed in a state-of-art facility, cleaned and sorted for dirt and grits.